Slimming down doesn’t just have to involve unhealthy habits that have negative influences on the body. Nor does it have to create quick results that cannot be properly maintained. 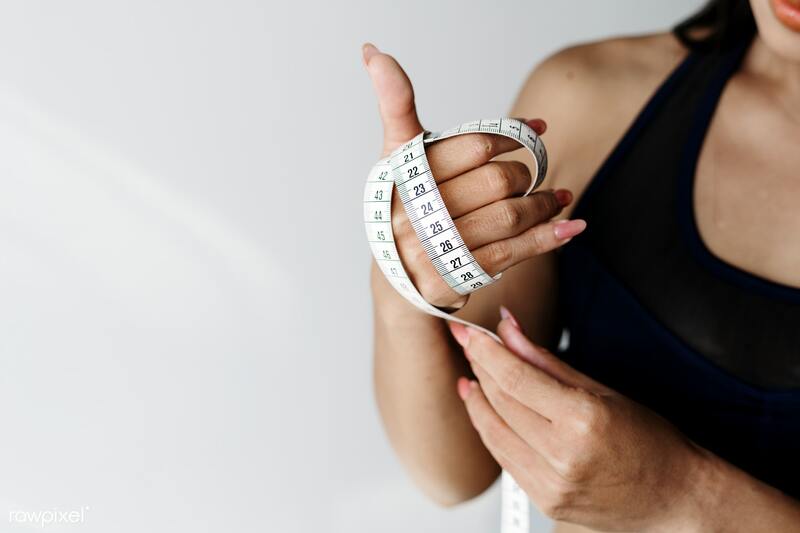 It is very possible to lose five pounds within a short period (in as little as seven days – one week) but the process requires a strict weight loss routine, healthy diet plan, and safe habits. Healthy weight loss does not involve extraordinary or extreme exercising and dieting all in the attempt to attain you goal. Generally, the actual body weight can be affected by genetics, current age, gender and a host of other factors. Some of which include important factors like how much physical activity an individual gets involved in and the kind of food that is consumed. Reducing the number of calories consumed in the diet. Reducing the general amount of calories through exercise. Reducing calorie consumption by combining both of these strategies. Losing five pounds in just one week would involve creating a calorie deficit total of about 17,500 calories for the whole week or a daily deficit of up to 2,500 calories. And of course the actual calorie measure depends on the individual’s weight. Changes in lifestyle patterns need to be simple and easy to maintain. So here are a few tips on healthy lifestyle changes and dietary patterns that will help you lose five pounds in just one week. One simple way to lose five pounds in a single week is to take fast-paced walks regularly (an average of an hour of fast-paced walking every day helps to burn up to 240 calories). And cutting down on compulsive eating and snacking in-between meals is another way to cut down on overall weight size fast. When you think weight loss, think exercise because exercise remains one of the most popular, effective and fastest way to burn fat and lose a few extra pounds. There are different types of exercises: there are normal aerobic routines and resistance training (these two exercise routines are essential for maintenance of general muscle strength and mass that causes a swift reduction in weight by lowering the amount of water and carbs stored by the body). Finally, you should include weight lifting as this helps to maintain metabolism rates while helping to balance hormone levels. Perhaps the simplest way to lose weight fast is to drink more water; it is easy, healthy and very effective. Consuming more water when you are trying to lose weight works best by helping to fight against fatigue that can result from cutting down on the number of calories you would normally consume. Drinking enough water also helps to eliminate body toxins from the digestive system while helping to keep your full and hydrated. Substitute water for soda and other sugary drinks. A relatively faster metabolism rate is beneficial for weight loss, poor sleeping patterns slow down the metabolism rate of the body. Also, the more hours you spend awake means more hours that you might spend eating. So make the effort to sleep a little extra, especially at night. If you are new to the weight loss regime then the first few days of your schedule will be a little strange (this takes a little getting used to) but stick to the process and watch yourself slim down in no time!